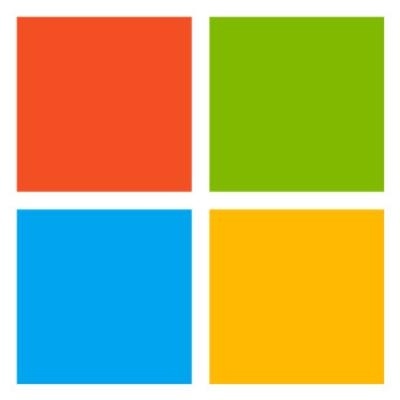 Microsoft is a leader in design of world-class devices. Come join the dynamic Microsoft Silicon team. The team that is responsible for XBOX silicon and Hololens HPU is growing the architecture team to change the world again. We are a growing team of experienced silicon developers, working in a startup environment. We are looking for a world-class Senior Silicon Architect to join our team either in Silicon Valley or Redmond, Washington. The successful candidate will be a motivated self-starter who will thrive in this highly technical environment. Your job responsibility will be an SOC Architect providing technical leadership through all phases of silicon ASIC development, but primarily focused on early specification & architecture. · Work with system and software architects to define technical requirements & relevant specifications for chip development. · Work with the design team & program management to develop costing estimates, power/area targets, resource plans and schedules for the technical implementation. · Drive evaluation and provide recommendations for technology, IP, and vendor selection. · Support the Systems Engineering team in implementing the system design & proving product performance. Work with the team to get all documentation (specs, datasheets, programmers model etc.) required. · Familiarity with storage, networking and hardware protocols e.g DDR, PCIe, I2C, SPI, USB buses, NVMe, or network acceleration a plus. · Familiarity with interconnects, coherency, virtual memory, memory controllers and basic CPU architecture a plus. · BS/MS in Electrical or Computer Engineering. · 7+ years of experience. · Proven track record of successful design of IPs and SoCs. · Demonstrated ability to develop detailed architecture, performance, power and cost estimates from higher level feature, function and performance requirements. · Excellent communication skills. Ability to read and write detailed architectural specs.